The Divi theme by Elegant Themes is pretty awesome – I like it so much that I use it as a starting point for 99% of my work – but I find the footer customisation options a bit limited. 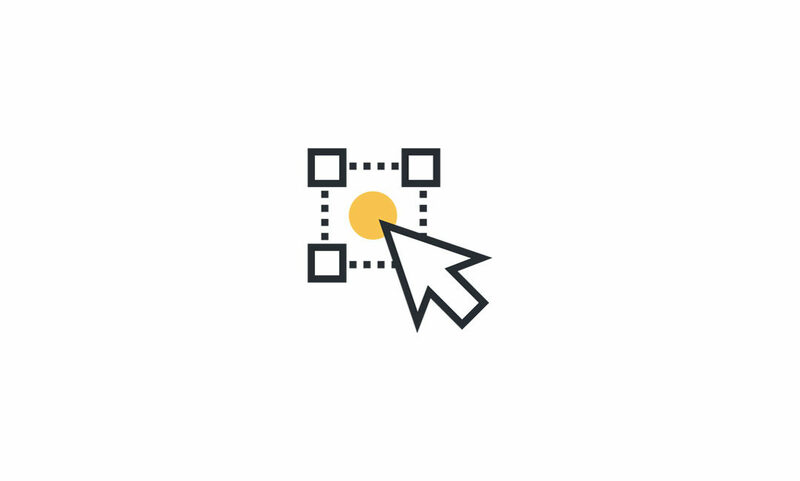 Sure, it’s just a website footer and it doesn’t have to be mind-blowing but sometimes you need to go beyond Divi’s default options to get what you are looking for. Here is a super quick tutorial showing how you can replace the simple Divi coloured footer background with a repeated/tiled image background. With so many options for different backgrounds you’ll never have to settle for a single solid colour again. 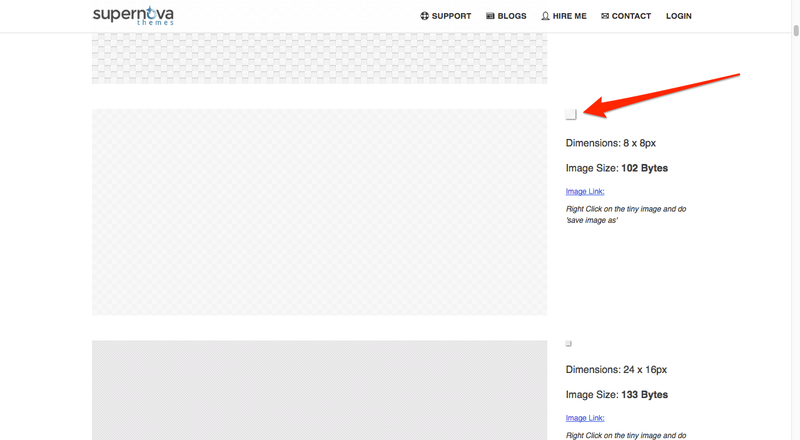 Simply add the following code to your Custom CSS panel found in Divi > Theme Options. 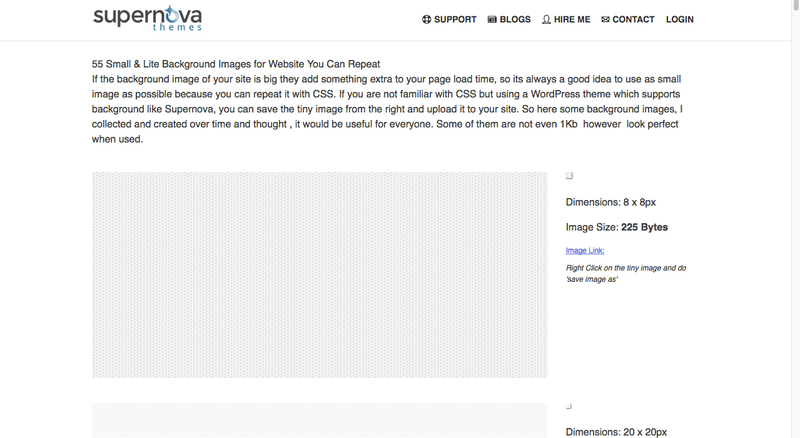 Then add your own tiled image URL to the part where it says ‘REPLACE WITH YOUR IMAGE URL’. Keep reading if you aren’t familiar with where you should upload your background tile or to find more than 50 free background tiles to choose from. Tiled images work great for this because the file sizes are so small that they barely add any additional load time. Supernova Themes have an awesome collection of 55 background tiles which work perfectly for this. Once you’ve saved the image to your computer you should then upload it to your WordPress website. Once your file has uploaded you’ll then need to find the image URL. 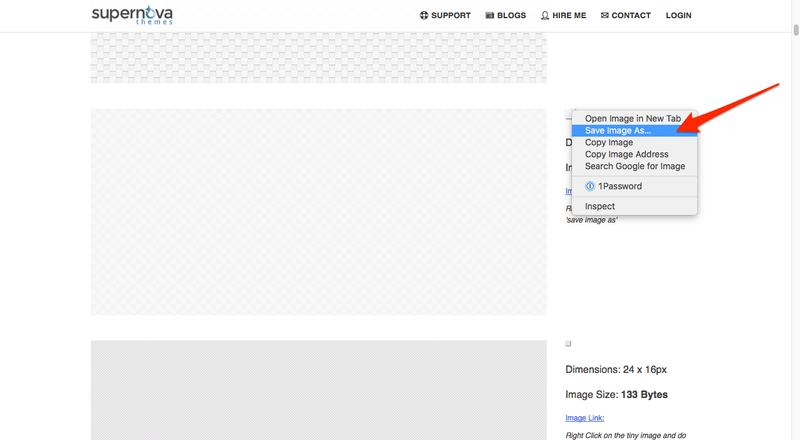 Simply click on ‘Edit’ next to your uploaded image. Then copy the ‘File URL’. 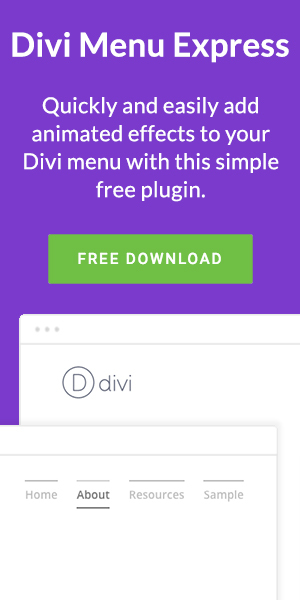 So there you have it, a tiles background effect for your Divi website footer. Questions or comments? Be sure to leave them below.